Randy Colbath is a wood sculptor based in St. Petersburg, Florida. His passion for woodcarving began while studying marine engineering at Maine Maritime Academy where he spent his free time creating small sculptures. Randy spent nearly 30 years traveling the sea as a Marine Engineer, photographing scenes around the world. 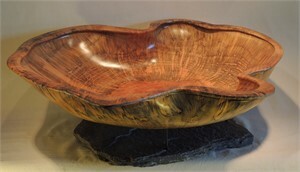 During time in Hawaii, Randy discovered a wooden bowl maker, further solidifying his interest in wooden sculpture. Retiring from the shipping industry in 2007, Randy dedicated his time and energy into his life’s passion of creating abstract wooden sculpture. Each sculpture begins with a piece of salvaged wood. Using handheld power tools, Randy meticulously highlights the natural characteristics within the wood and complements its organic nature with a strong attention to form and line. Randy’s studies in art history combined with is background and experience with machinery and working with metal, have influenced his work into what it has become today. The automatic manner in which he works, lends itself towards finding the essence of the piece of wood. He creates pure shapes, exquisitely smooth lines, jarring holes, cracks, and aggressively pointed ends that punctuate his work. Randy Colbath is a wood sculptor based in St. Petersburg, Florida. His passion for woodcarving began while studying marine engineering at Maine Maritime Academy where he spent his free time creating small sculptures. Randy spent nearly 30 years traveling the sea as a Marine Engineer, photographing scenes around the world. 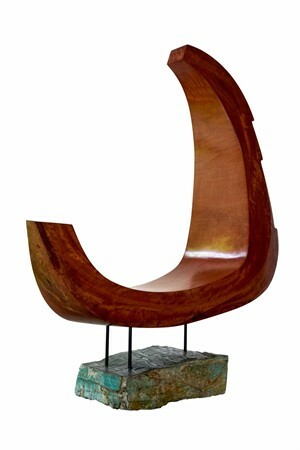 During time in Hawaii, Randy discovered a wooden bowl maker, further solidifying his interest in wooden sculpture. 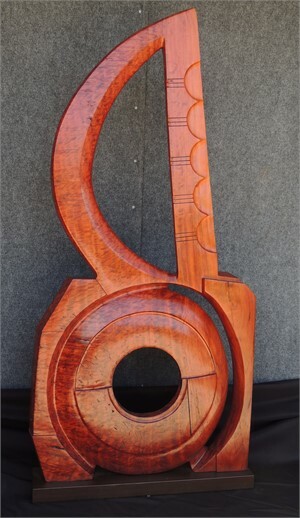 Retiring from the shipping industry in 2007, Randy dedicated his time and energy into his life’s passion of creating abstract wooden sculpture. 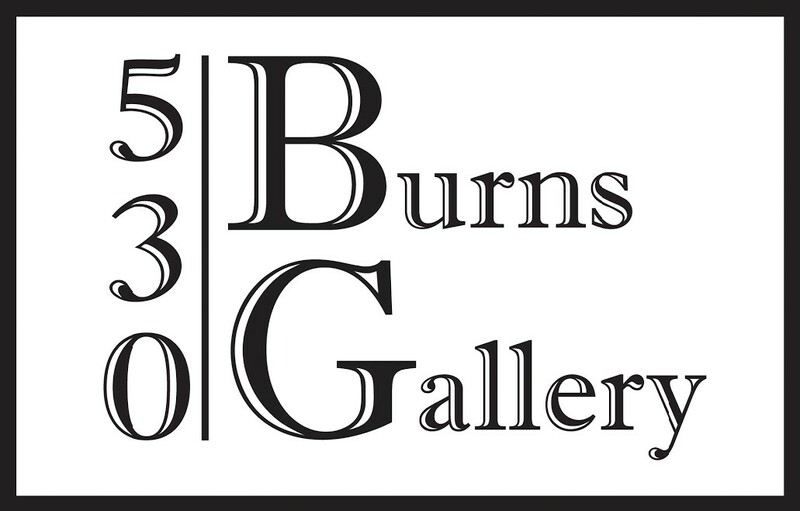 Each sculpture begins with a piece of salvaged wood. Using handheld power tools, Randy meticulously highlights the natural characteristics within the wood and complements its organic nature with a strong attention to form and line. 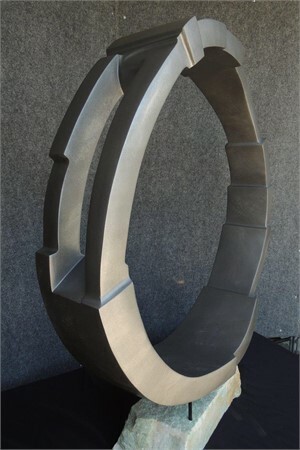 Randy’s studies in art history combined with is background and experience with machinery and working with metal, have influenced his work into what it has become today. The automatic manner in which he works, lends itself towards finding the essence of the piece of wood. He creates pure shapes, exquisitely smooth lines, jarring holes, cracks, and aggressively pointed ends that punctuate his work.